Español We are experiencing a systemic crisis that can only be solved through systemic alternatives. What humanity is facing is not only an environmental crisis, an economic crisis, a social crisis or an institutional crisis. It is a crisis of humanity and of the Earth system. 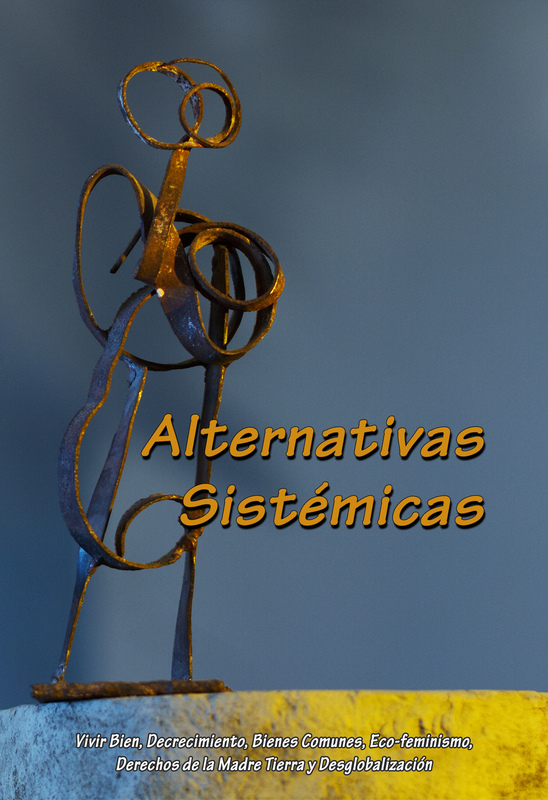 This systemic crisis has been triggered by the capitalist system, whose relentless pursuit of endless growth and profits at … Continue reading What is Systemic Alternatives?